Whether it's a shopping centre, aged care facility or community hub, Community Connectors are exactly that - a point of connection between local churches, businesses, welfare services and their local community. But more importantly, they're someone who walks alongside the people they meet - offering company for the lonely, comfort for the weary, advice for the wondering and hope for those who need some. Community Connectors provide holistic care to individuals, families and the broader community. If you'd like to know more about becoming a Korus Connect Community Connector, click here. Korus Connect works alongside local community groups to employ Connectors from all sorts of backgrounds and ages. And as locals to where they're placed, they have existing established relationships within their community. 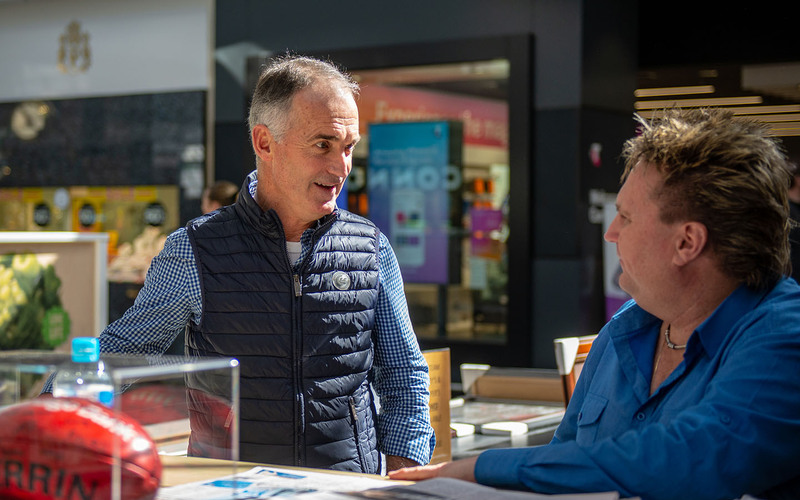 Operating out of shopping centres, aged care facilities and a range of other community hubs, Community Connectors are passionate about people. 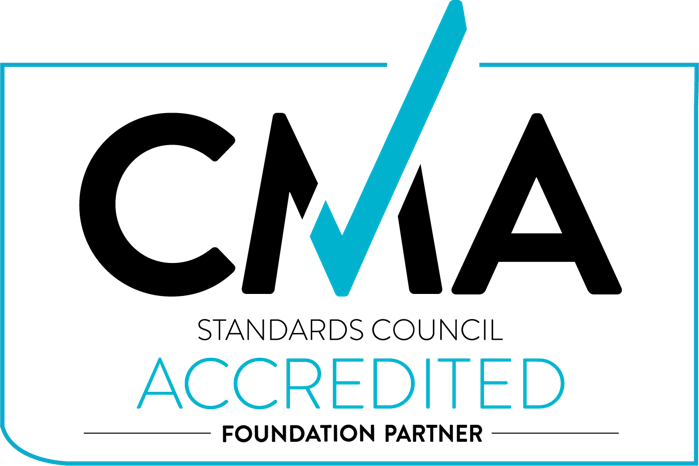 They're qualified to offer advice on spirituality, ethics and personal matters, and are trained to engage with people in different social contexts to identify those at risk. As Community Connectors, providing pastoral care and building bridges of support are key responsibilities. They both walk alongside people and help connect them into other community organisations, local businesses, and external support and welfare agencies. Community Connectors don't have all the answers. What they do have is an ability to build trust and journey with individuals, connecting them into sustainable, effective, and local support and community networks. 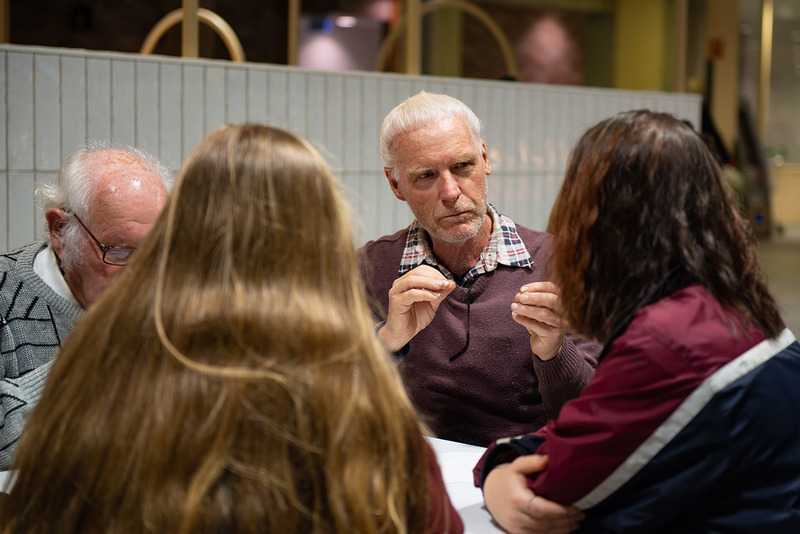 By helping to identify specific community needs, Connectors work with community groups to develop and facilitate activities, such as café meetings, sporting activities and existing church programs to better engage the community and meet its needs. Curious about our Community Connector initiative? 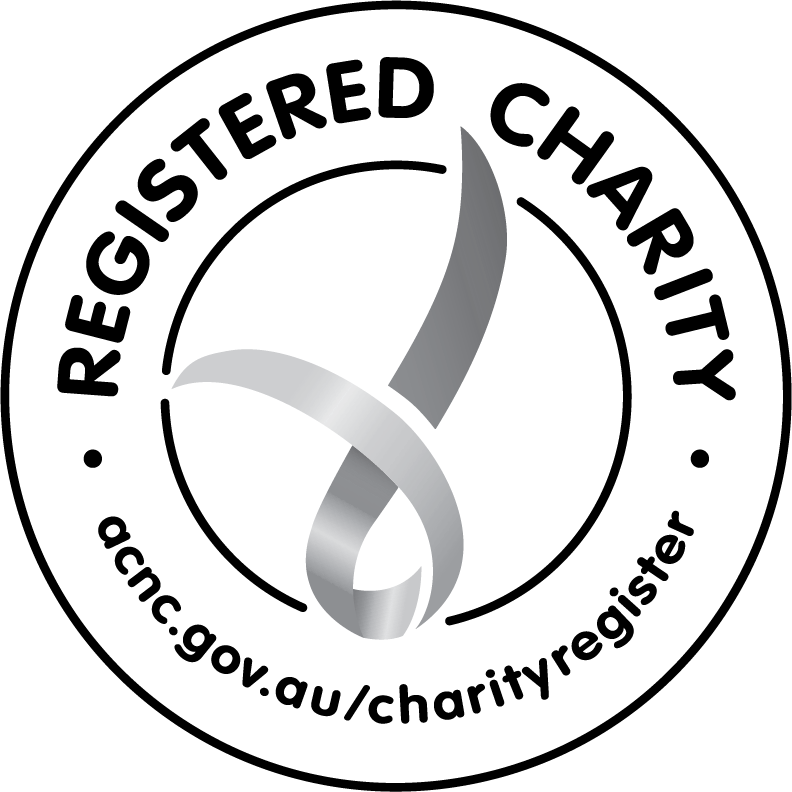 Call us on (03) 9811 0999 or email rkolega@korusconnect.org.au.